Wherever you and friends gather for fun, whichever co-worker has earned a little boo-yah, and whenever you're ready to reward yourself for a hard day's work, we'll be there to make it happen. 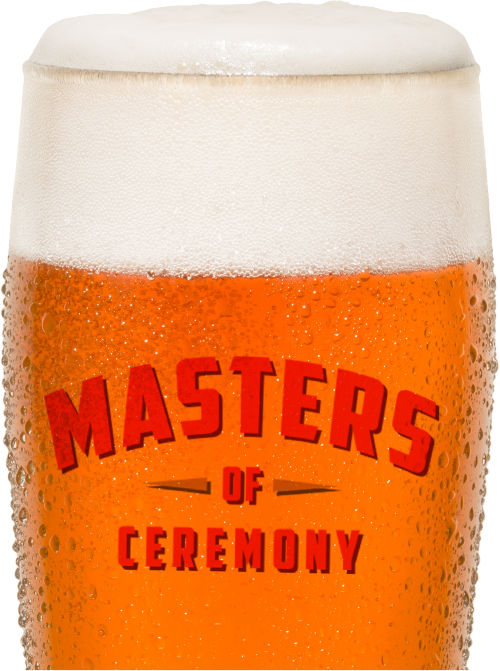 Let Dakota Beverage be your Masters of Ceremony. As your Master of Ceremony, Dakota Beverage is here to advance your beer literacy. Should you aspire to refine your palette and expand your knowledge of beer styles and cuisine to match, we're here for you. Explore and discover, fellow travelers. We update this section frequently. 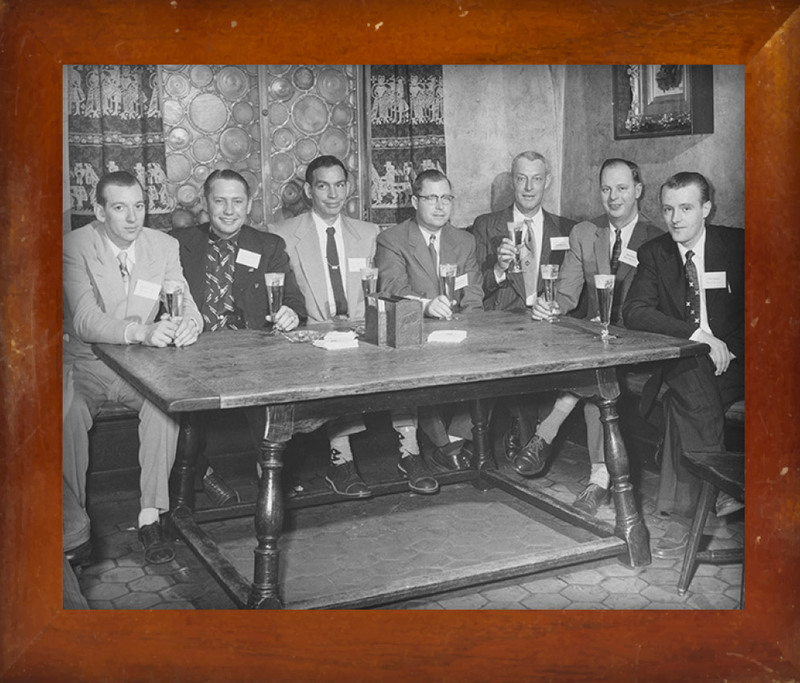 At Dakota Beverage, we've been leading celebrations for more than 60 years. But then, making people happy never gets old. Learn how the party started and then let's toast the future.